Green plant wallpapers pack is an excellent quality photo wallpaper in high resolution of a bunch of green leafy plants on a beautiful blurred background. 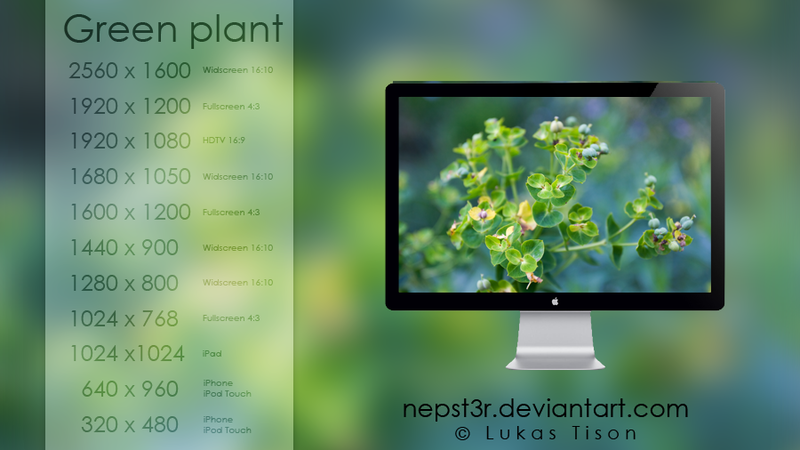 Green plant wallpapers pack is submitted by nepst3r. It is a RAR download, the file is 20 MB in size. This Article Has Been Shared 7252 Times! Yellow Flower Wallpaper is an excellent quality photo wallpaper in high resolution of a beautiful Yellow Flower on a white background. Puzzle Wallpaper is an excellent quality photo wallpaper in high resolution of a metallic object looking like a puzzle on a beautiful blurred background. Yellow Flower Wallpaper is an excellent quality photo wallpaper of a twig with nice Yellow flowers and the background has fantastic depth of field. Glass Red Apple Wallpaper is an excellent quality Photo wallpaper of a Red Glass Apple place on a beautiful background. Cite this article as: Abhishek Ghosh, "Green Plant Wallpapers Pack for Windows PC, Mac, iPad, iPod touch, iPhone," in The Customize Windows, July 5, 2011, April 18, 2019, https://thecustomizewindows.com/2011/07/green-plant-wallpapers-pack-for-windows-pc-mac-ipad-ipod-touch-iphone/.